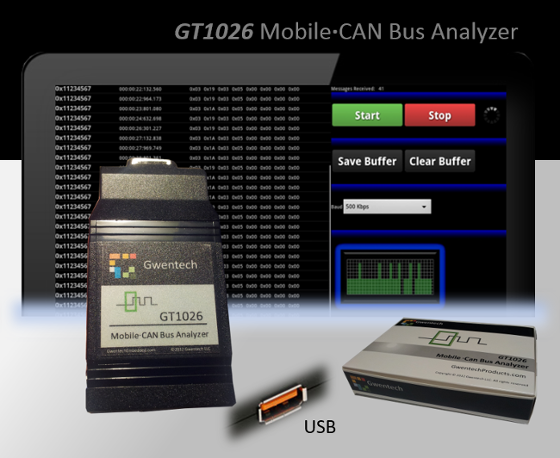 Communicate to a CAN bus via Android device using USB. Typically used by automotive component suppliers to showcase their performance. This device provides data to your tablet app to show the vehicle’s speed, state of charge, drive mode, and more. Want help with the integration? Gwentech can provide a seamless solution. 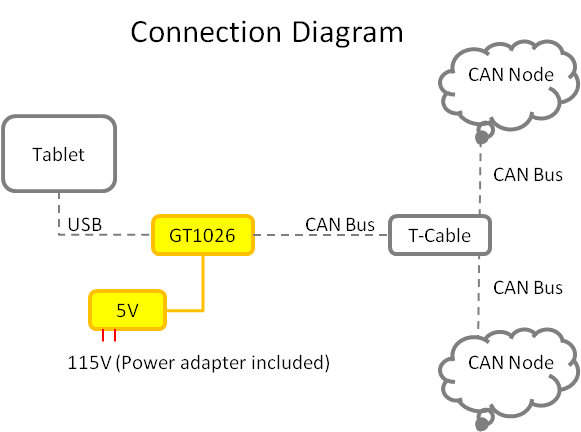 Tags: Android CAN Bus, CAN Bus Android, GT1026. 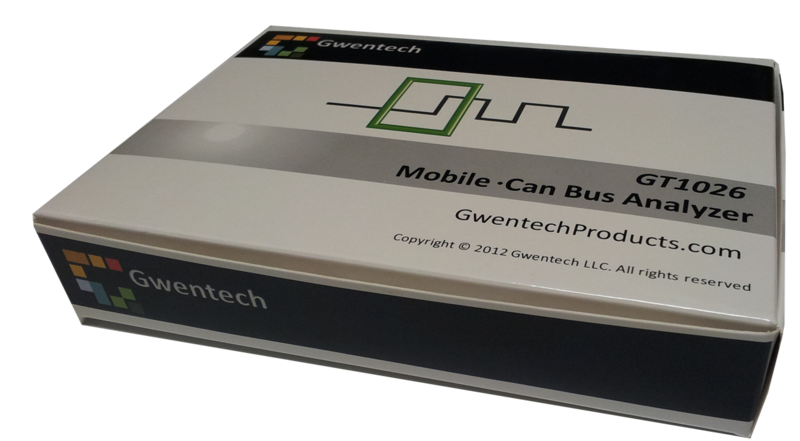 Communicate on a CAN bus using an Android app via USB interface. 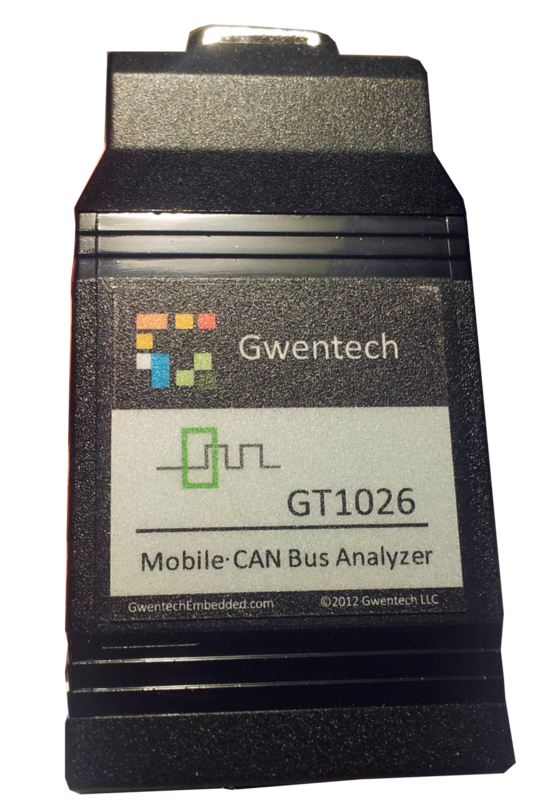 This module can read and write data on the CAN bus. 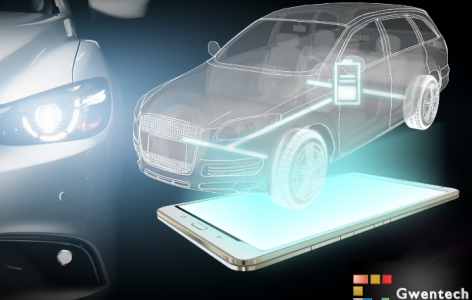 Use this module to showcase your automotive components.